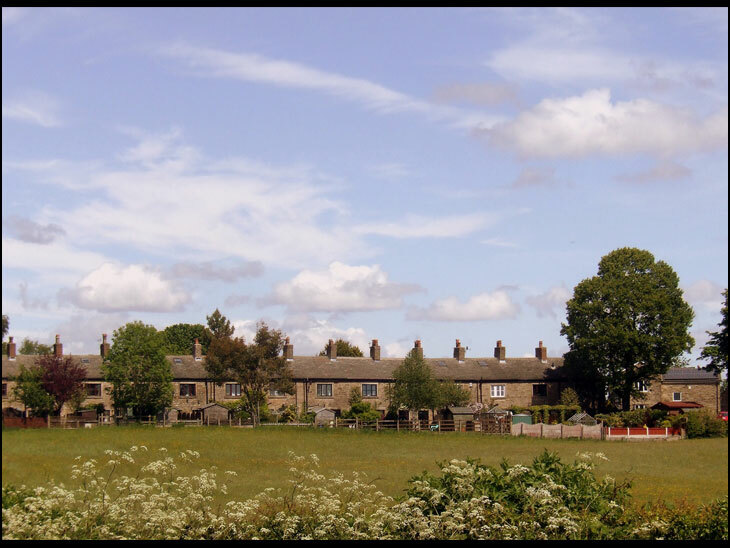 This row is visible from UpHolland on a sunny day. That's a nice peaceful shot Ron.. thank you. Thought this was Aspull. Surely Aspull starts at thei top of Ivy Brow? Love those houses. Am sure it's Aspull. It is Dukes Row in Aspull. I used to live nearby.